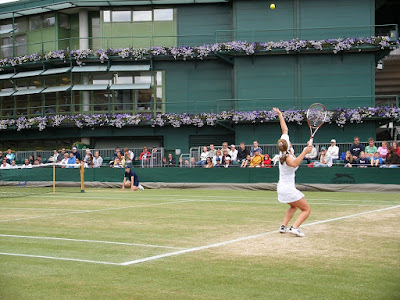 The 2017 Wimbledon tennis tournament for women players on the WTA circuit is taking place this week from July 3-16, 2017, on the grass courts located at the All England Lawn Tennis and Croquet Club located in London, England. Here is a list of the prize money up for grabs for the women tennis players at 2017 Wimbledon. 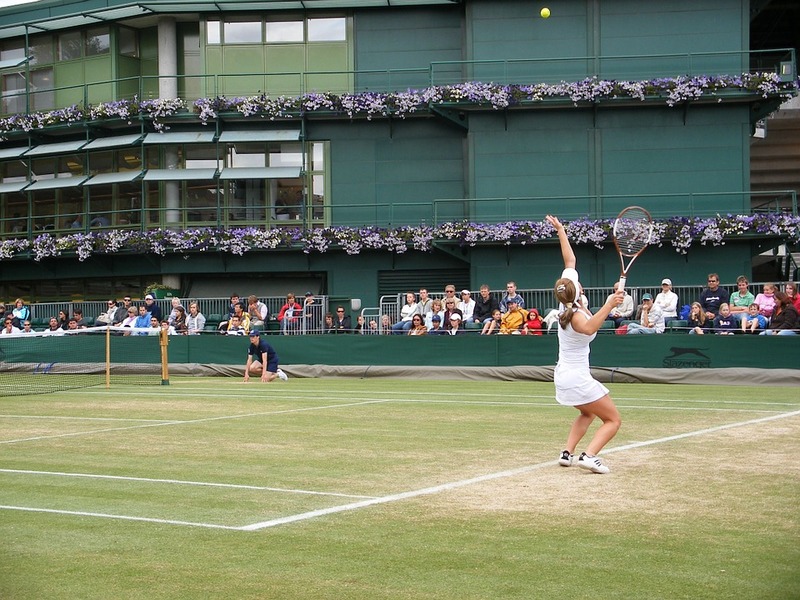 Wimbledon is one of the four Grand Slam tennis tournaments played annually on the WTA circuit for women players. Total prize money up for grabs at Wimbledon in 2017 is $41.63 million. The highest ranked women players in the Wimbledon tournament in 2017 are Angelique Kerber from Germany, Simona Halep from Romania, Karolina Pliskova from the Czech Republic and Elina Svitolina from the Ukraine. The highest ranked women players from the United States are Venus Williams seeded #10 and Madison Keys seeded #17.